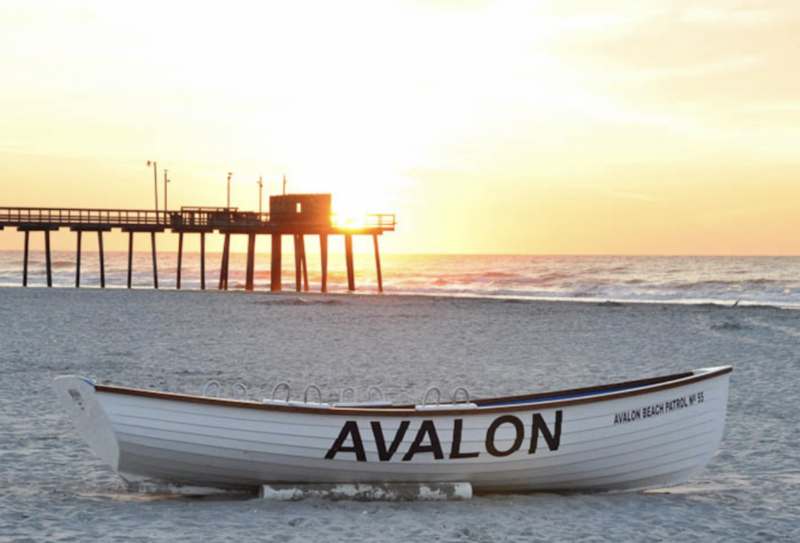 Hello, residents of beautiful, Avalon, NJ! 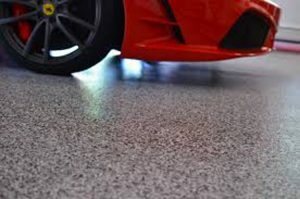 Floor Skinz is proudly serving your area and even though Avalon is beautiful without our help, we are here to protect and make your concrete floors beautiful to help enhance the beauty of Avalon. 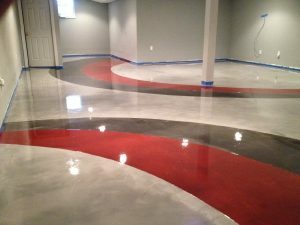 We can take your drab, boring, and cracking concrete and turn it into something stronger and dazzling. We have many different options for you to choose from. See our complete list of services below and then contact us to get your FREE quote today! 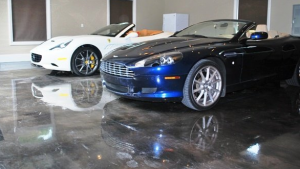 Showroom metallic epoxy flooring with a polyurethane clear coat. 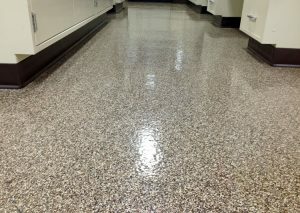 Multi-color metallic epoxy flooring with seamless polyurethane clear top coat.